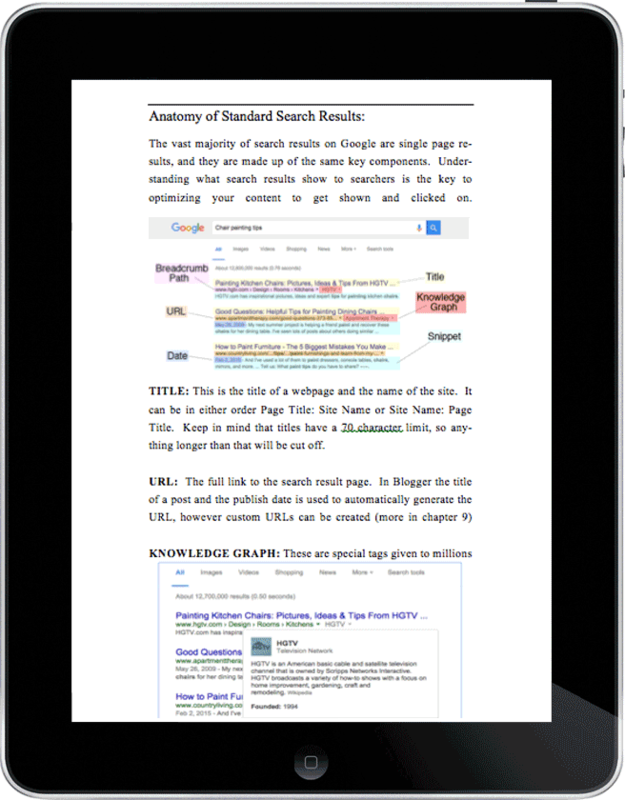 A complete resource for search engine optimization for beginners to experienced bloggers. Get the ebook, or join our FREE support forum. 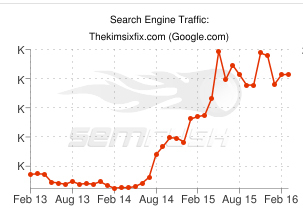 Watch your pageviews increase in no time! Please note: Actual product is an eBook. Photo is for marketing purposes only. Do you want to increase traffic to your blog without having to rely on social media or the constant need to self-promote? I increased my organic search engine traffic more than 500% in less than 2 months once I understood how to make my content search engine friendly! Confused by SEO and don't even know where to start? Want to make sure you are optimizing the content you already have in order to get the most pageviews? Are you an experienced blogger who wants to take their search engine strategies to the next level? 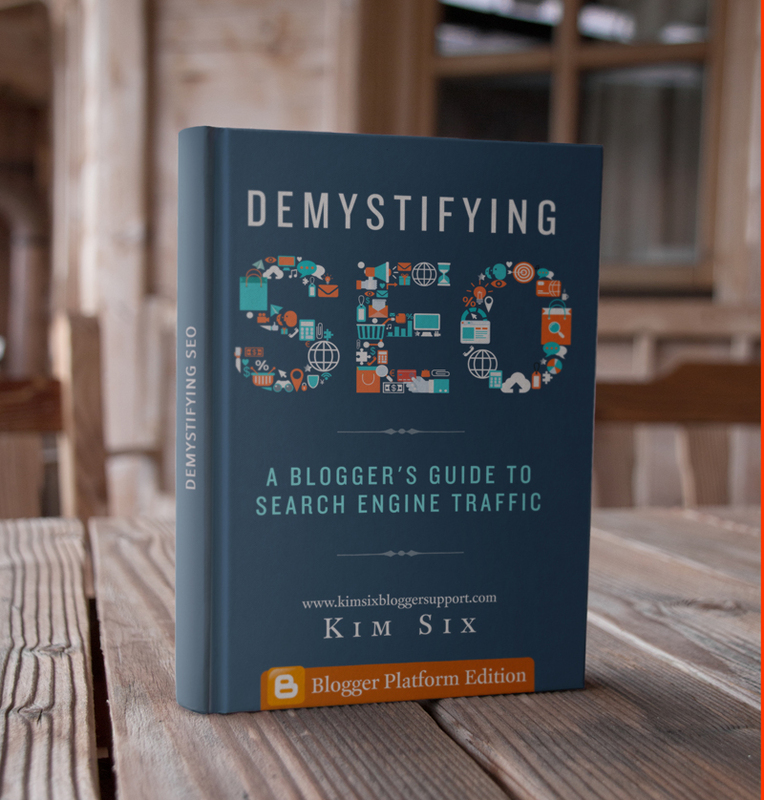 This all inclusive reference guide covers everything a blogger needs to know about Search Engine Optimization. From the very basic SEO techniques that will jump start your search engine traffic, all the way to more advanced techniques for bloggers who already have SEO under their belt. Getting your site's content featured by Google can open the door to new opportunities and unlimited traffic. Once you know what exactly search engines are looking for, you will begin to find your content at the top of the search results. Includes step-by-step Tutorials specifically geared towards bloggers using Google's Blogger Platform. Written for bloggers by a blogger! 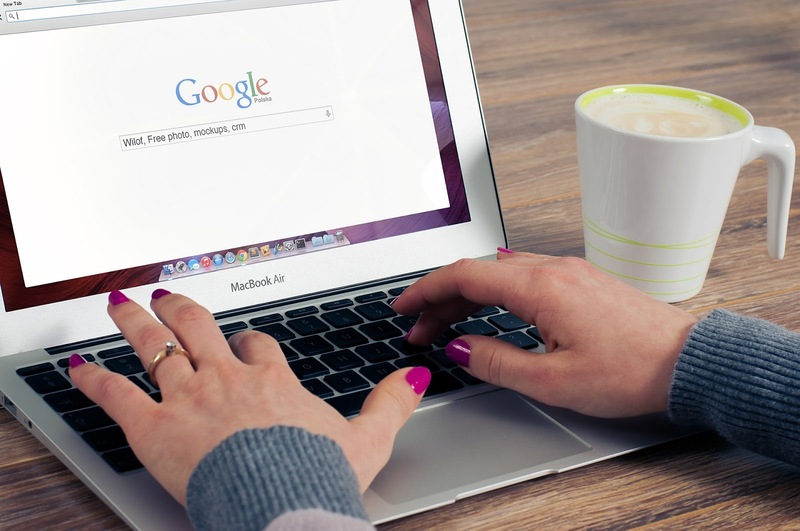 Stop relying on a third party to tell you if your post is Google-friendly. If you actually understand HOW search engines work you can take control of your own content. No need for plug ins, green lights or supposed SEO gurus! I am SO confident that you will grow your organic search traffic after following the suggestions in this book, that I will give you your money back if you don't! Note: Product is an eBook (PDF). Photo is for marketing purposes only. and lock in the low introductory rate of only $29! 200+ pages of information, broken down into easy to accomplish tasks. A long term reference source for any level of SEO knowledge. Is this book only for people on the Blogger Platform? Will this book REALLY improve my search traffic? No!The information in this book applies to bloggers on any platform.This is the "Blogger Edition" because some of the code and step by step tutorials to add certain features to your site are explained via the Blogger platform since that is the platform and host that I use. Yes! Yes! Yes! 100 times Yes! 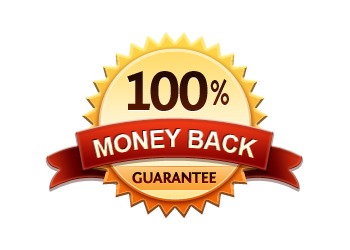 I am so confident that ANYONE can increase their organic search if they put into practice the tips I'm sharing in this book, that I will give you a FULL REFUND of your purchase price if you don't see improvement in 30 days! Do you have to understand HTML to use these tutorials? I know NOTHING about SEO, is this going to be too complicated? Nope. Most SEO features have to do with your content and very little to do with your blog's template. There are a few tips to help improve your template, but they are explained in step by step detail. You don't need to be a webmaster to follow them. This book is split into beginning and advanced tutorials. 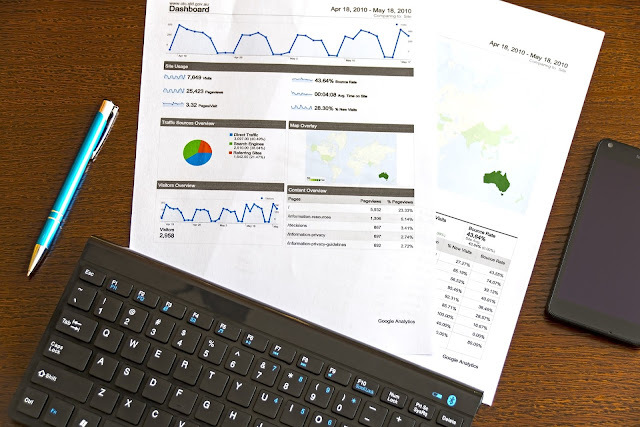 I not only explain WHAT you need to do, but WHY you need to do it so that you truly understand how SEO works. 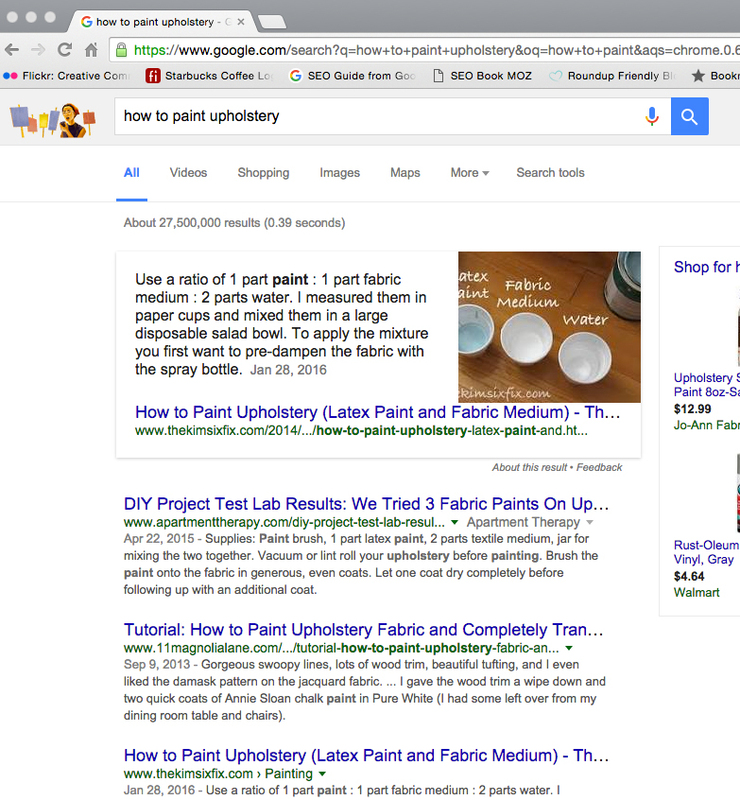 My goal here is to demystify SEO and make it much less intimidating. No matter where you are in your blogging career, you can benefit from this book. If I love this book can I become an affiliate? Will I have to use any special tools or pay for any services to improve my SEO? ABSOLUTELY! I have an affiliate program, however it is only available to bloggers who have purchased and actually used this book to obtain positive results. I strongly believe in transparency when it comes to marketing my book. I only want other bloggers promoting my book who truly believe it is a good value for their readers and can honestly say it has helped them with their SEO. No! In the past you may have received offers from people who are willing to "fix" your SEO for you. Many of these are not legitimate services and may end up hurting you long term. Good SEO optimization begins at the post level, when you are creating your content. 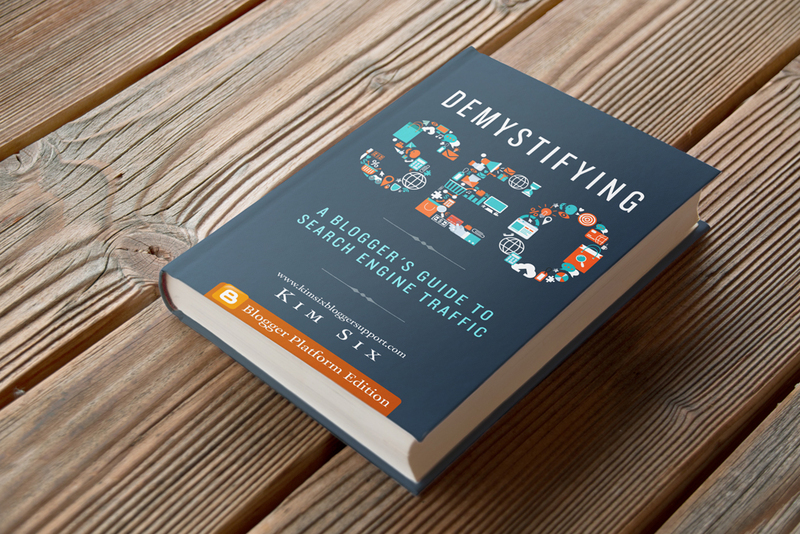 This book EMPOWERS you to take control of your own SEO! Money Back Guarantee Details:If after reading this book and implementing any part of the strategies suggested, if you do not see an improvement in your organic search traffic in the 30 days following these changes (compared to the previous 30 days) send me an email with a screen cap of your analytics and I will give you a full refund of your purchase price.